Created specially for The Oprah Magazine. 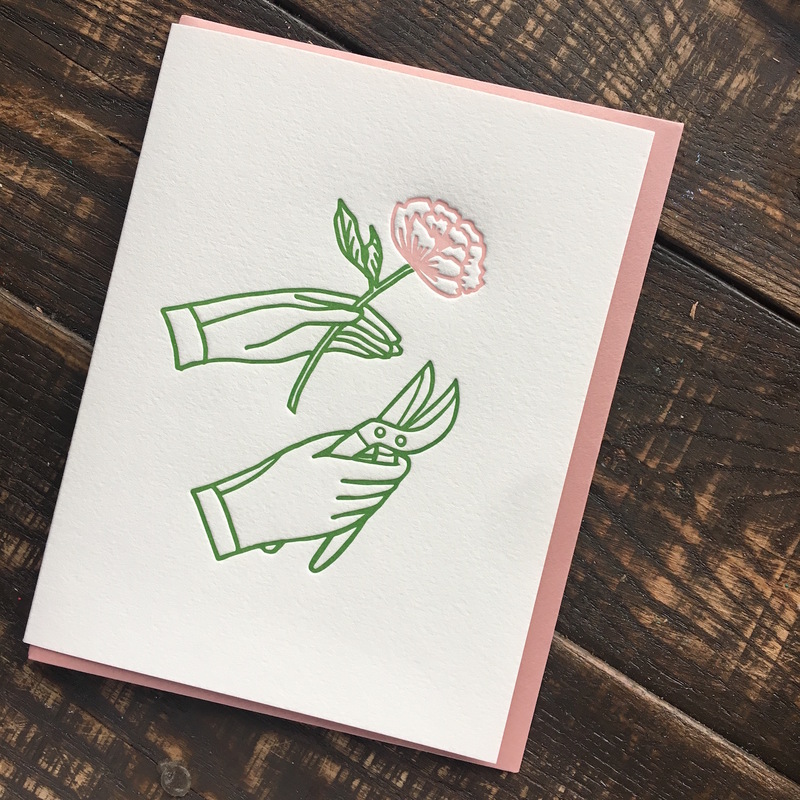 Included in The Gratitude Box are threes of the highest quality letterpress cards. Be Kind by Farmwood Press; Best Thing on my Mind by Moglea and Clipped Peony by Its The Grits. Also included is the gorgeous Today jotter by Moglea. 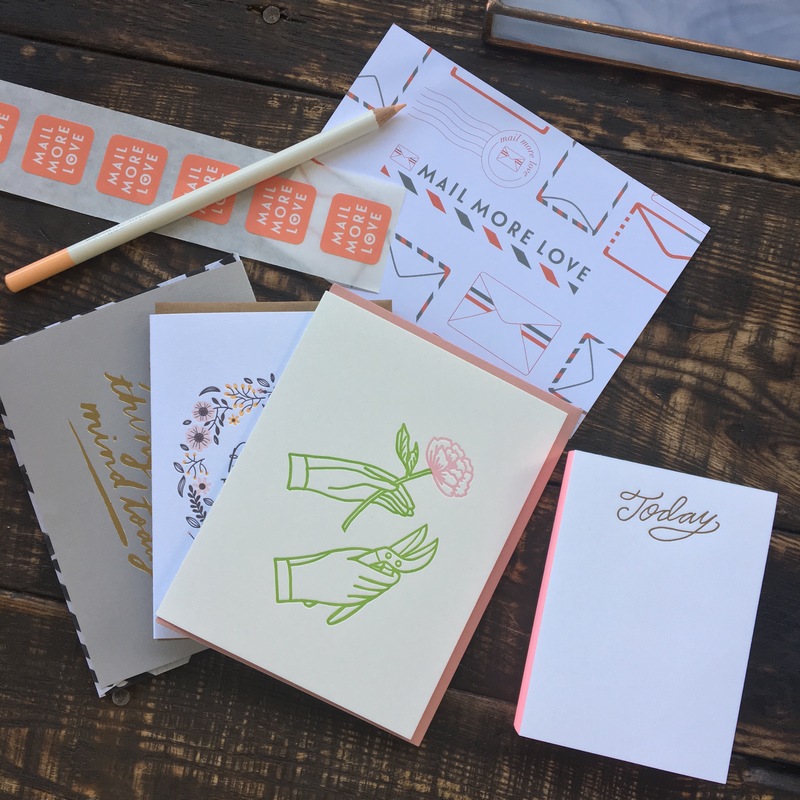 Three Mail More Love stickers and 4 custom designed Mail More Love faux postage stamps to seal your envelopes or embellish your mail. 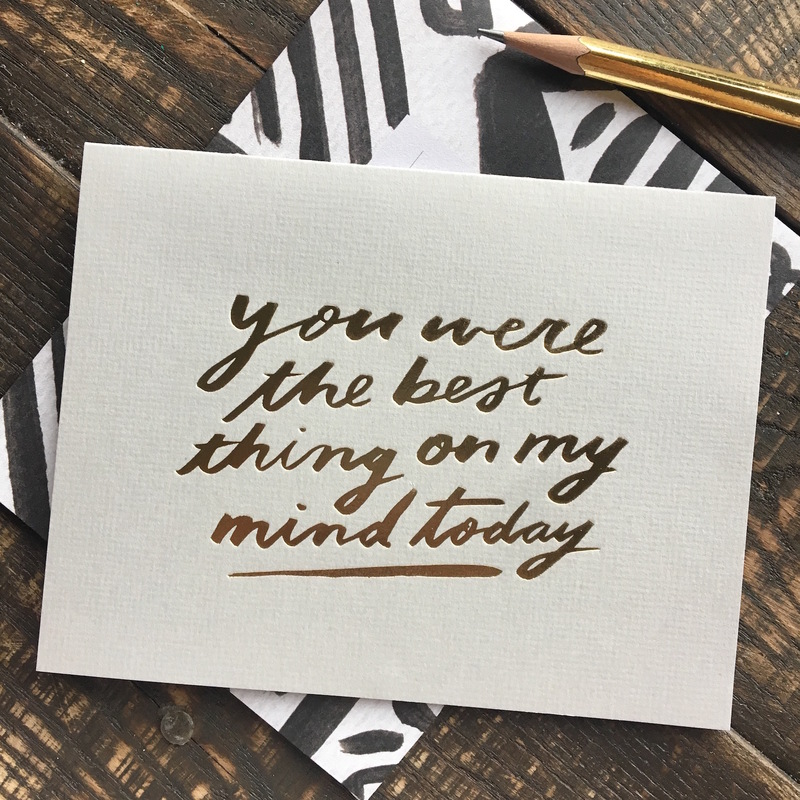 The perfect cards to express gratitude to the people you love. 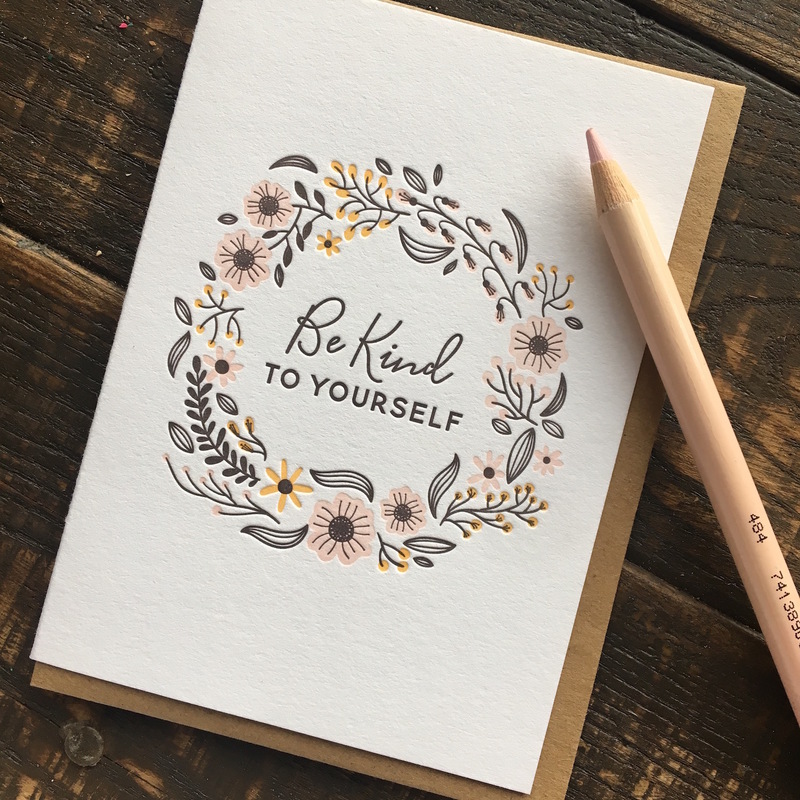 The jotter is the perfect accessory for your desk to remind yourself each day to be grateful to you for being you! Ships immediately.